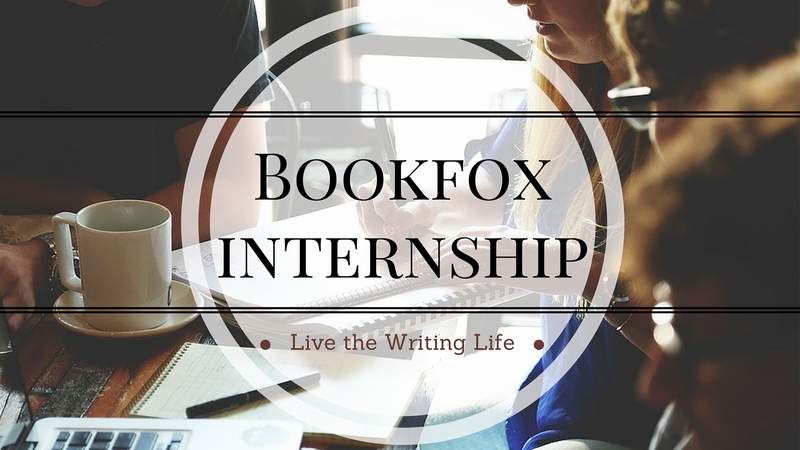 Join the Bookfox team for a creative writing internship that will revolutionize the way you think about writing. This fall, September through December of 2016, learn about building a platform for your writing career, how to publicize yourself and your writing, and how to thrive as a writer in a cutthroat marketplace. This creative writing internship is one of the few to focus on current literature — everything you create will be related to books and writing. No matter where you are in your writing journey, this creative writing internship will accelerate you in the right direction. When people Google you online, what do they find? Anything connected to creative writing? If you want to portray yourself as a writer, you need publication credits. By writing for Bookfox, you’ll be establishing yourself as a serious writer, because your name and photograph will be attached to every post you create. 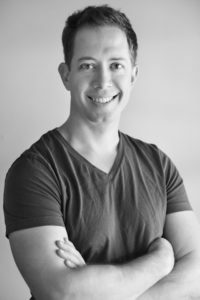 Bookfox founder and editor John Fox will personally edit every post (see his bio below). How does this help you? Too often writers can get caught in loops of bad writing habits, and you need a editor to break you out. By collaborating with a professional editor to shape your words, you’ll develop the instincts required to be ruthless with your own prose. It’s hard to make it as a writer. But with the skills you’ll learn at Bookfox through blogging, you can promote your fiction writing and gain a devoted readership. You’ll also improve your creative writing, because by trying to teach others you’ll learn a great deal yourself. Should you get an MFA? Should you move to New York after graduation? What writing conferences should you go to? How often should you write? How do you get an agent? I am happy to consult with you on any and all of your questions about how to maneuver through the writing life. On any application in the future, whether for additional schooling or a scholarship or a job, you will list this internship. 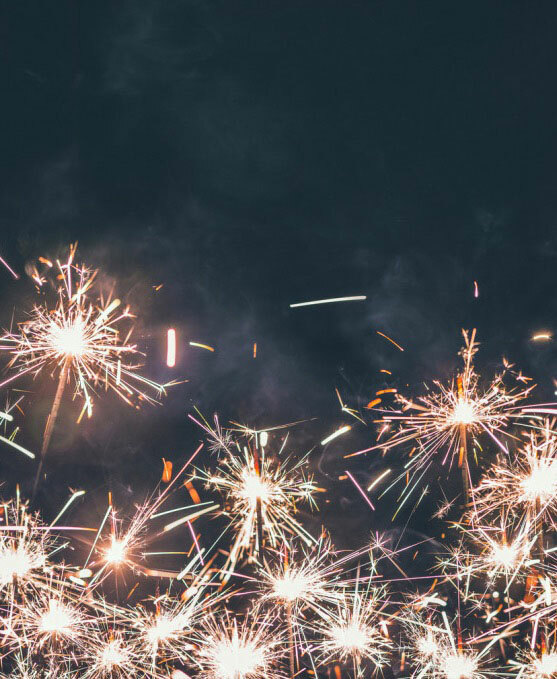 Organizations crave employees who can write and communicate clearly in this new media landscape, and this type of experience will give you an edge. What responsibilities will I have as an intern? What do creative writers want? Bookfox provides resources for creative writers. If you have an idea for an incredible resource, then I want to hear it. If you don’t, I have a huge number of ideas that will get you excited. Bookfox has showcased literary debates, author interviews, video montages, literary quizzes, and book infographics, but as for the future of Bookfox, you get to decide. This is the main responsibility of interns. Create whatever content you think creative writers need, in whatever form you think is best. This is all about books and literature and the writing life. You don’t create in a vacuum — I help you generate ideas, teach you good SEO practices, help you edit your work, and point you in new directions. Create infographics, charts, social media images, and finds the images for posts. Finding creative writing content (video interviews, quotes, creative writing craft talks) to send to a hungry list of writers. If you have a particular skill which you think would be useful for Bookfox, please tell me and I can consider creating a special position. 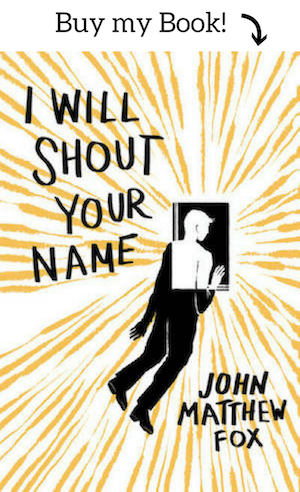 Bookfox is a Los Angeles based literary blog started in 2006 by John Fox. Coverage focuses on literary novels, book publishing, author interviews, and writer resources. Bookfox has received favorable attention from such sites as the Los Angeles Times, The Guardian, MediaBistro, and Utne Reader. With more than 800 posts and pages of content, Bookfox is a premier destination for creative writers. More than 30,000 visitors come to the site every month looking for writing inspiration, so you have a built-in audience for your writing. Why thank you for asking. I’m a writer and blogger living in Orange County, and I’ve written for the Chicago Tribune, Los Angeles Times, and PBS online. My short stories have won several contests, including the Third Coast Fiction Contest and the Shenandoah Award for Fiction, as well as been awarded as a finalist for the Chicago Tribune Nelson Algren award. I’ve been blogging consistently since 2006 and taught Writing for Electronic Media at Chapman University, where students learned to write for wikis, blogs, Twitter and other social media sites. I’ve also taught writing at five other universities across Southern California, including Biola and the University of Southern California (Go Trojans!). Not to be outdone by those who earn a single Master’s degree, I earned two Master’s degrees, both of them in creative writing: one from New York University and the other from the University of Southern California. Most importantly, I love helping creative writers. That’s what Bookfox is really about. Q: Will I be writing any fiction or poetry or creative nonfiction for this internship? A: No. You are writing about creative writing, and for creative writers, not sharing your creative writing. A: As much as I’d love to pay interns, it’s not possible at this time. However, you will get some of the best training possible in the writing life and blogging. Q: Do I need to be in Orange County or California to apply for a internship? A: No, you don’t. Most of our interaction will take place over the phone, email and in WordPress. Welcome to telecommuting 1.0. Q: How much time would this require? A: The responsibilities of this internship require about 7 – 10 hours weekly, depending on how quickly you write. Q: Is this internship competitive? A: Yes. 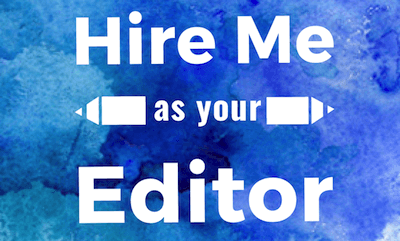 I’m only looking for committed, thoughtful, hardworking writers who want to learn about the professional writing life. I do not accept every applicant, only the cream of the crop. Do you have any other questions? Use the contact form above to ask them, or ask them in the comments.